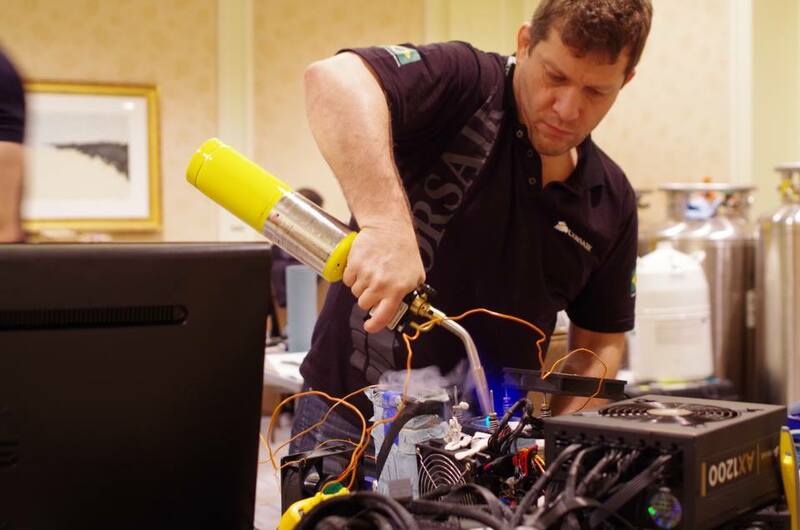 The Mod Zoo's good friend Ronaldo Bussali competition overclocker and Corsair Channel manager for https://www.facebook.com/CorsairBrasil Set some new overclock records at the recent Intel developers forum along with Ian 8 - pack Gram and Mike Gunslinger Gorius. The things these guys do to GPU's and mother boards to get these kind of numbers is not for normal mortals. More power to them! The people that stretch the limits make it possible for regular overclockers to expand their limits, by helping to develop better hardware. Check out the video at the top also.
? One of Ronaldo's set up's. I'm not even going to try and figure that out, I'll just sit back and watch. Ronaldo Has been posting Corsair Builds from The Mod Zoo on multiple south American facebook sites. They have a huge following down there. He is a great guy who I consider a good friend for life. 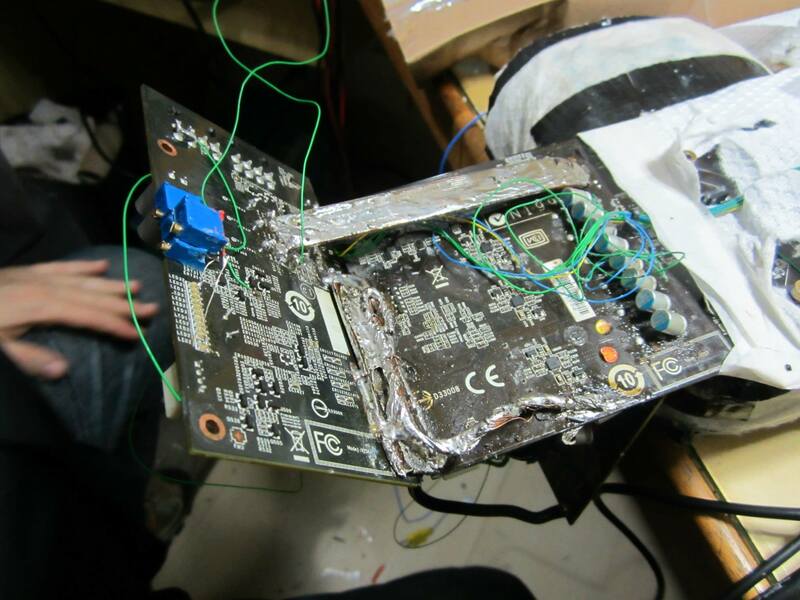 They are full bore on the Overclocking and Gaming there and are warming up to case modding. The Brazilians are Incredible people and true enthusiasts. Here is a translator if you would like to check out some of the articles. They speak their own special blend of Portugues. I love it. It's always intriguing to me to see what kind of Frankenstein setup someone will come up with for extreme benching. What an insane mess of coolness! You are really the best. Thank you Ronaldo - I love the great relationship between Corsair Brasil and the Mod Zoo / Mnpctech. 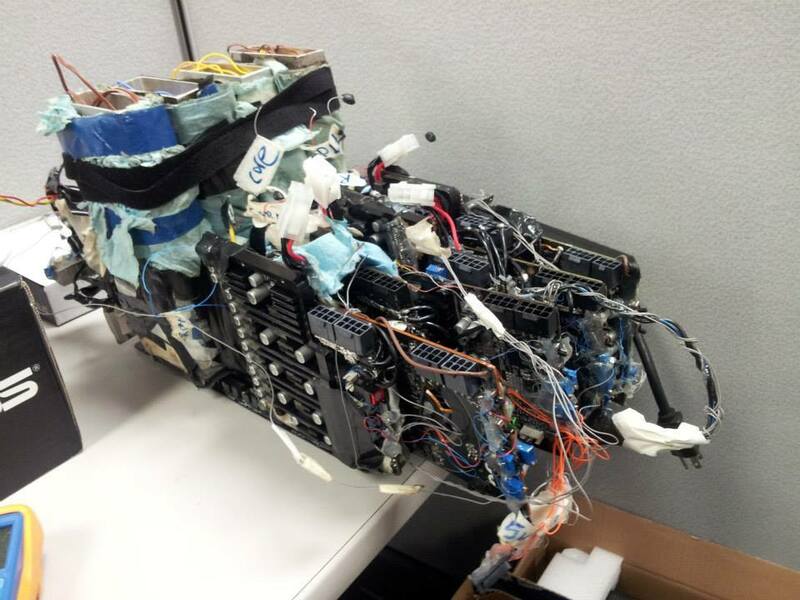 We all take our computers to the extremes in one way or another. Our business is truly International and that is great for all of us! Please post any pictures or news here! We would love any news updates you have. 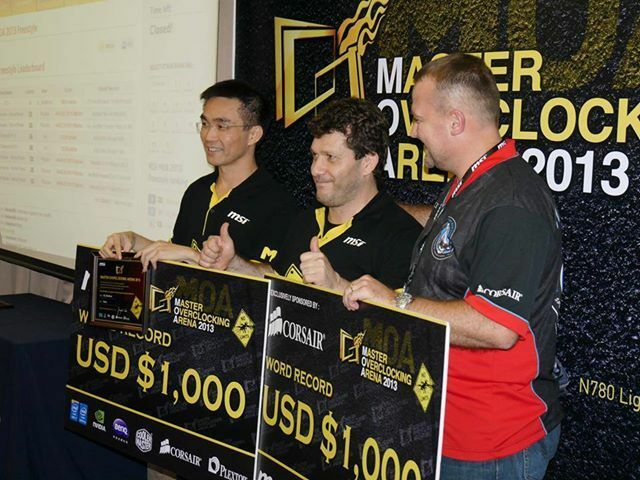 Corsair Brazil congratulates our overclocker Ronaldo Buassali (rbuass) by winning the Master Overclocking Arena 2013 in Free Style category (where besides the best score of the competition, is mandatory for breaking the world record) yesterday, In Taipei. Ronaldo Buassali - this is a 2012 article in OverClock magazine. Ronaldo is one of the top Overclockers in the world and it truly a great guy. He has been supportive of The Mod Zoo and has posted many Corsair based builds on his Large Brazilian facebook pages. Check out the cover! apparently I've been reading the wrong magazine.